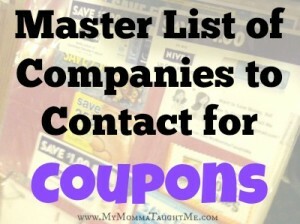 Here is a list of items that I believe to be amazing deals with no coupons needed! These are just items that are plain on sale that I personally feel are at a great low price and I would myself scoop up them this week if I needed them. Here are my top items I find to be a great value on sale at Tops Markets starting next week 4-14-19. 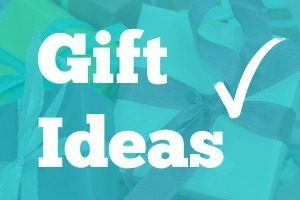 Deal Ideas Using $2.00 off $10 Dollar General Digital Coupon thru 4/21/19!